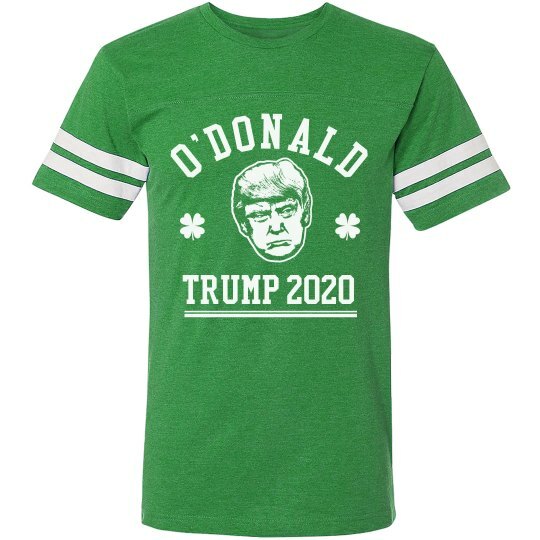 Support the Donald on St. Patrick's Day with this awesome t-shirt. 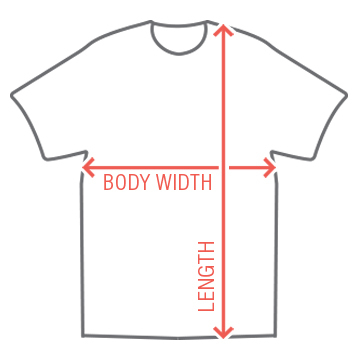 The striped sleeve shirt shows us all that the president is really Irish. His real name is O'Donald. Trump in 2017 and every St. Patty's Day after that!